This issue offers a practical, clinical, and evidence-based approach to Cognitive-Behavioral Therapy in children and adolescents. 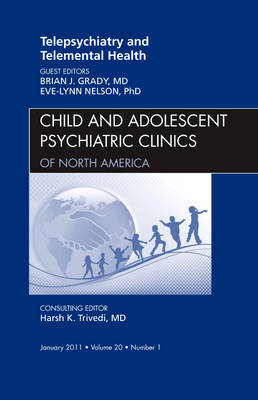 In addition to providing an historical perspective and overviews, the issue discusses CBT and its therapeutic use in Depression/Suicidality, Obsessive-Compulsive Disorder, PTSD, Anxiety Disorders, Eating Disorders, Body Dysmorphic Disorder, Externalizing Disorders, Repetitive Behavior Disorders, and other treatment areas. Also discussed are Dialectical Behavioral Therapy (DBT) and Acceptance and Commitment Therapy (ACT).